Ski Bum @ Society6. Shop here. 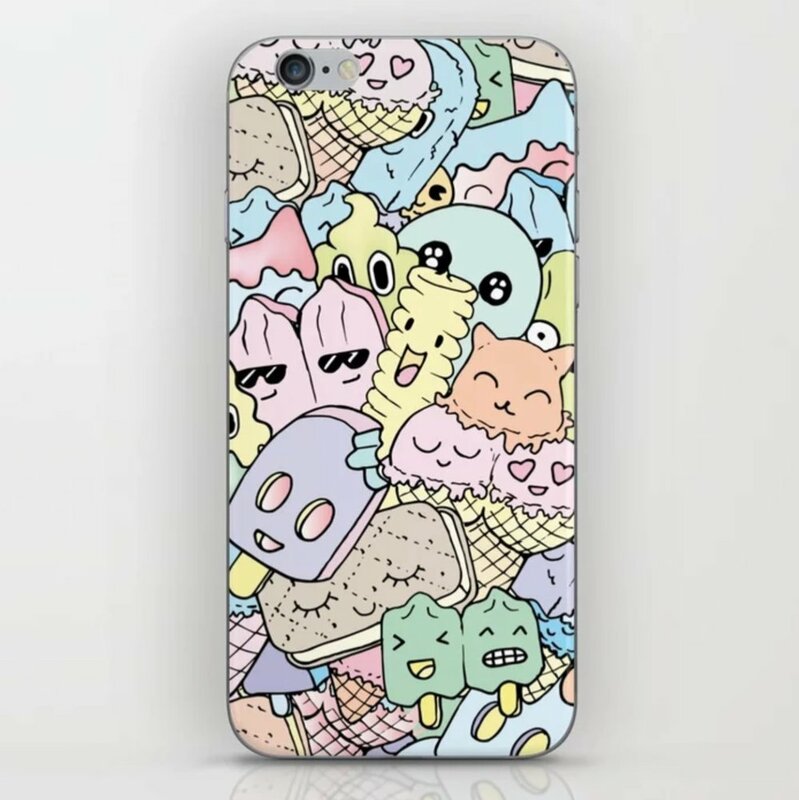 Popsicles @ Society6. Shop here. 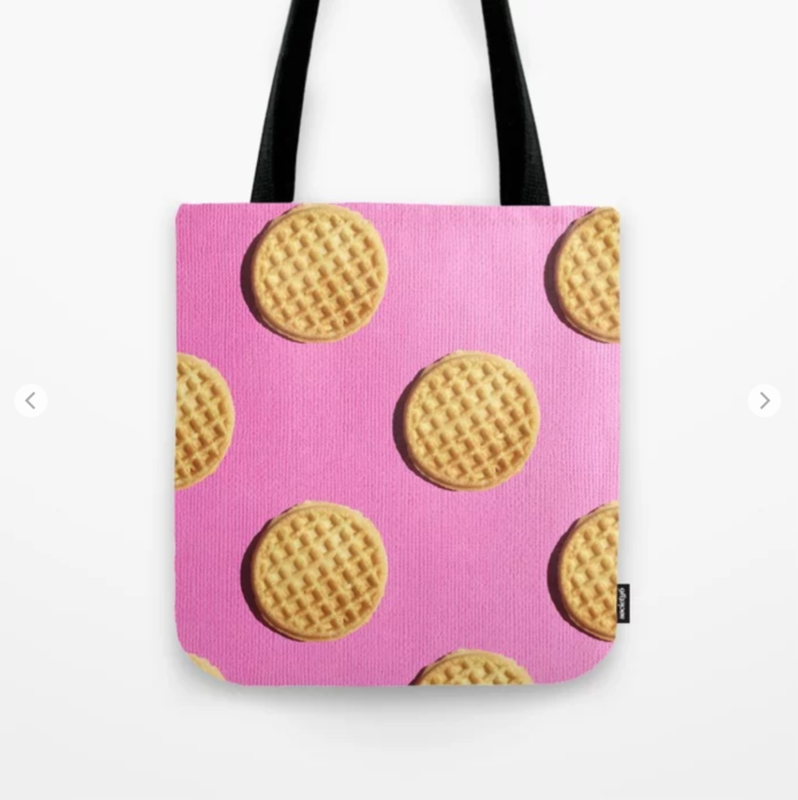 My Waffles @ Society6. Shop here. Mr Teeth @ Society6. Shop here. Hot Laps @ Society6. Shop here. Rap Camo @ Society6. Shop here.